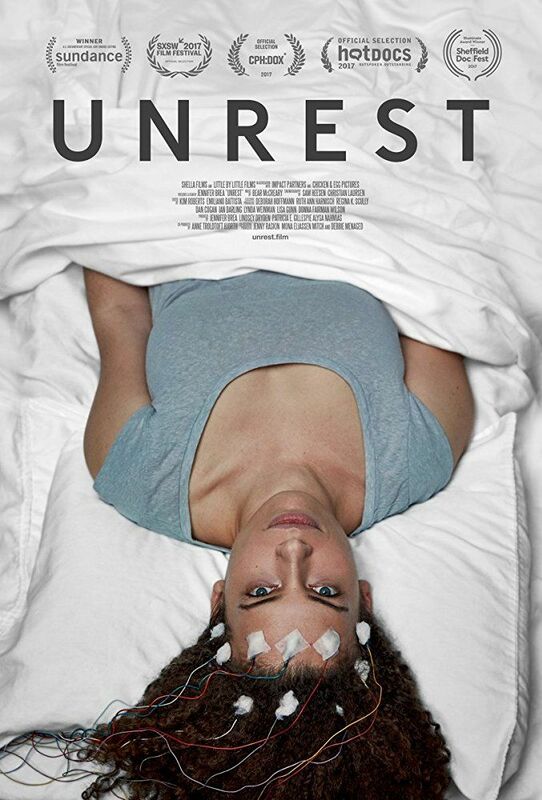 Jennifer Brea is a Harvard PhD student about to marry the love of her life, when she is struck down by a fever that leaves her bedridden. Months before her wedding, she becomes progressively more ill, eventually losing the ability even to sit in a wheelchair. When doctors tell her it’s "all in her head," she goes online and finds a hidden world of millions confined to their homes and bedrooms by myalgic encephalomyelitis (ME), also commonly called chronic fatigue syndrome (CFS or MCS). Read more on Wikipedia.